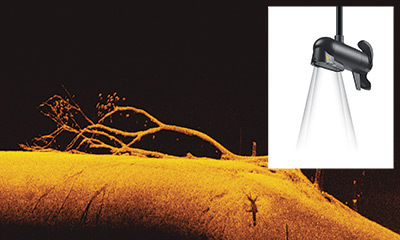 Minn Kota now offers trolling motors with built-in Humminbird MEGA Down Imaging, the first boat sonar to use megahertz-range technology for the clearest, sharpest on-screen images ever seen. The transducer is housed in the motor’s indestructible lower motor unit, and the wiring runs up through the composite shaft where it is also protected from wear and tear. With the transducer in a bow-mounted motor, anglers can see what is directly below the boat. As part of the One-Boat Network™, Minn Kota trolling motors with built-in MEGA Down Imaging also feature Bluetooth® and i-Pilot® Link™. Bluetooth compatibility allows anglers to control the motor from their phone with a Minn Kota app and also update software wirelessly. 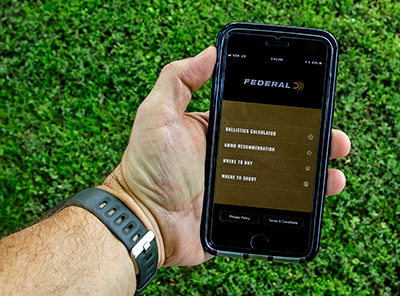 The i-Pilot Link lets them control the motor from the Humminbird unit, the app, or the i-Pilot remote. 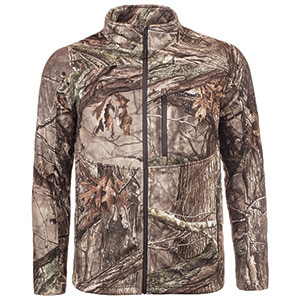 Automatically follow a contour at a set speed with the press of a button. 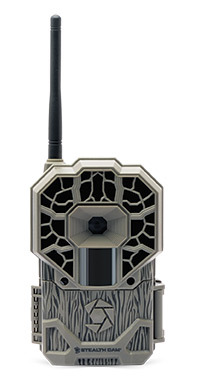 Compatible with Humminbird SOLIX®, second generation HELIX®, and ONIX models. For more information go online at: MinnKotaMotors.com. 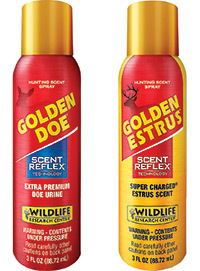 Wildlife Research Center Golden Doe Extra Premium Doe Urine and Golden Estrus Extra Premium Doe Urine now come in High-Output spray cans that deliver up to 25 percent more scent even when upside down. 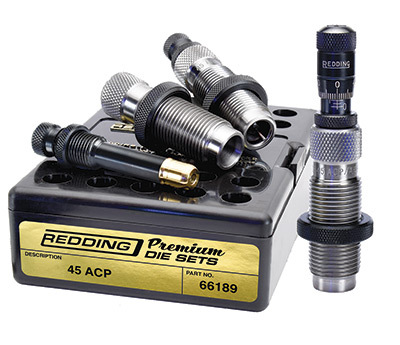 Other spray aerosols may dilute scent with propellants, but our unique Bag on Valve system keeps the scent separate from the pressurized air used to propel it, assuring the highest-quality uncontaminated Super Charged Scent Reflex Technology to get bucks even more fired up. 100% money-back guarantee. MSRP for 3-ounce can $15.99. For more information on the entire line of Wildlife Research Center scents and scent-reduction products go online at: www.wildlife.com.